The Partnering to Honor (PTH) Program provides matching funds for Lodges and Chapters to help fund Honor Flights for veterans and provide care packages to active-duty military personnel. In Fiscal Year 2018, this partnership helped 45 Veterans visit their memorials in Washington, D.C. Honor Flights started in 2005 and helps veterans travel to Washington, D.C. to visit their war memorial. 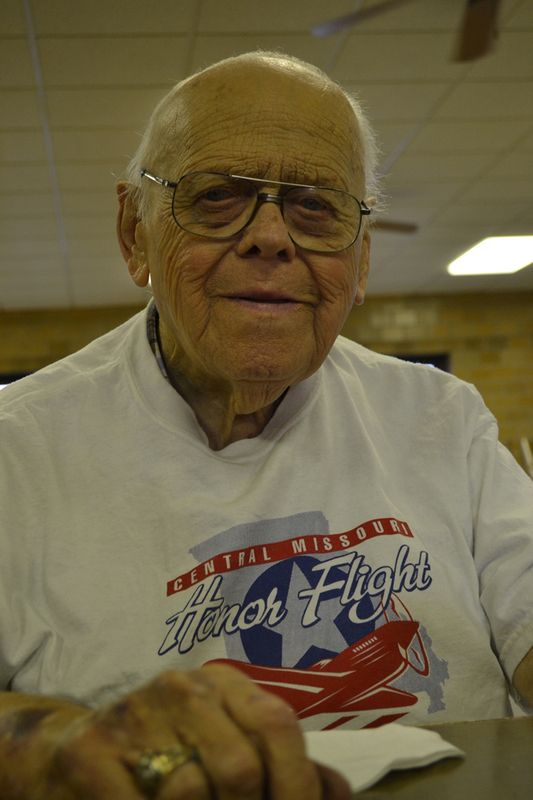 Though the Masonic Home is not affiliated with the Honor Flight Program, we work with Lodges and Chapters to help send veterans on the Honor Flight trips. If you are a veteran interested in the Honor Flight, please contact the Honor Flight Program in your area directly. Lodges and Chapters can create care packages or partner with other organizations sending care packages to active duty military. If a Lodge or Chapter wants to make a monetary donation to an organization for care packages, such as the VFW or American Legion, the matching funds must go toward items for the care package and not toward general operating expenses. 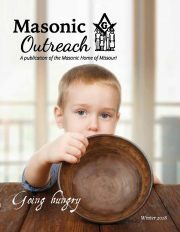 The Lodge or Chapter must submit the application along with their matching funds to the Masonic Home. Download the form here or contact the home at 800-434-9804. Approved funds will be sent to the Lodge or Chapter payable to the designated store or 501(c)(3) organization. The Masonic Home will not reimburse Masonic Lodges, Chapters or individual members of a Lodge or Chapter. The Lodge or Chapter must provide a copy of the receipt(s) or a letter from the organization showing how funds were spent. All matching funds must be raised by the Lodge and/or Chapter and the application must contain two members’ signatures, with one being the Worshipful Master, Worthy Matron, Secretary or Treasurer.